In which we discuss the 36 questions that have been scientifically researched to help you fall in love—and stay in love? Can this technique help us rekindle self-love and understand our own habits, traits, tendencies better? 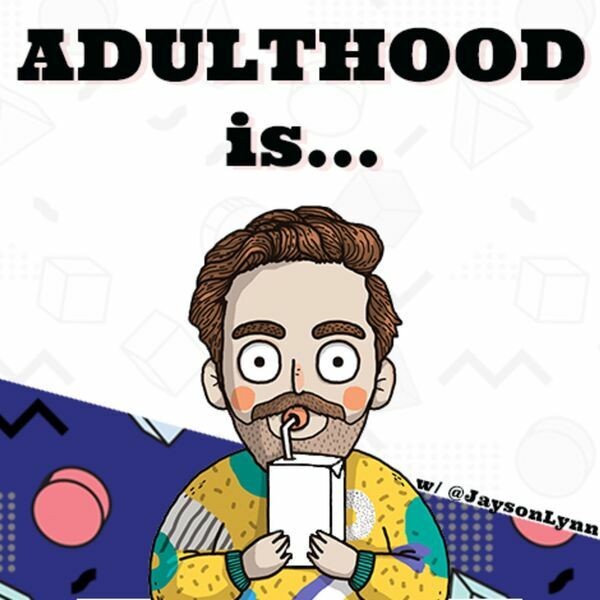 Jayson answers the questions from The Science of Happiness Podcast to find out if they'll help us all understand our adult selves just a little bit more.